1118: The forces of Alfonso the Battler, King of Aragon and Nafarroa, besiege Zaragoza in an effort to reconquer the city from the Moors. After a siege of nine months, the city falls to Alfonso, who promptly makes Zaragoza the capital of Aragon. 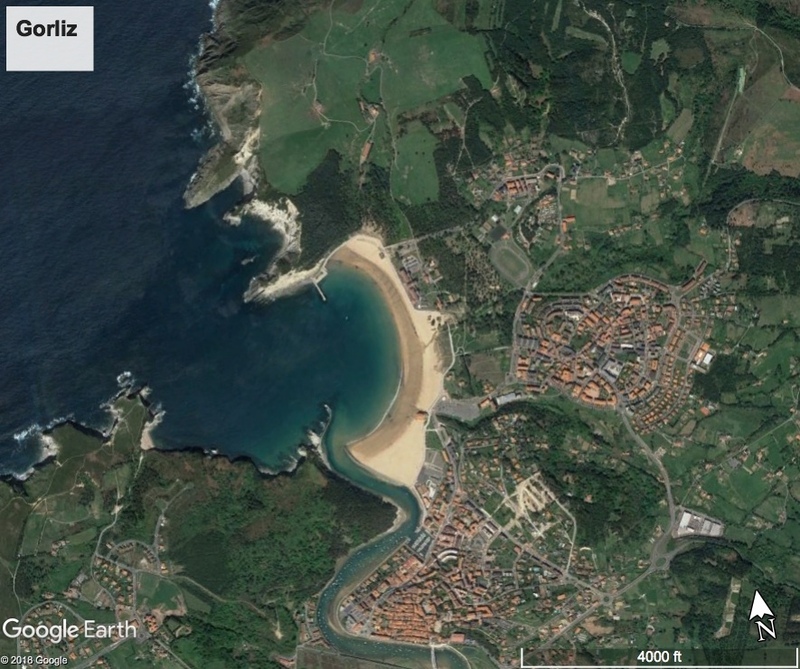 1809: Mariano Renovales Revollar, soldier from Bizkaia, organizes a guerrilla campaign in the Nafarroan Roncal and defeats the troops of General D’Agoult of Napoleon’s army. He later participated in a plot to restore the Constitution of 1812 and had to flee Bilbao, ultimately landing first in New Orleans, where he published his celebrated Manifesto, and then Havana, where, after an argument with an official, he was imprisoned and later died. 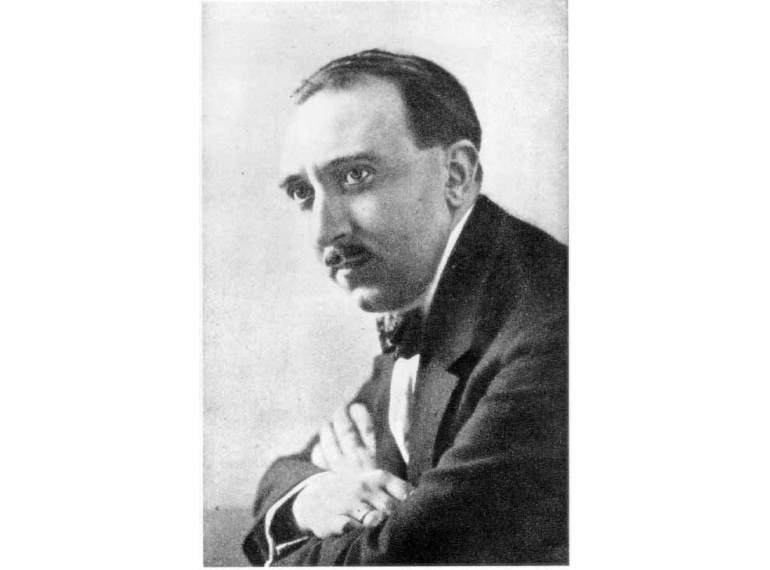 1920: The opera Amaya, composed by Jesus Guridi Bidaola, premieres at the Coliseo Albia in Bilbao. Accompanied by the Barcelona Symphony Orchestra and the Bilbao Choral Society (led by Juan de Grignon Lamote), Amaya is considered the greatest opera of Basque musical nationalism. Guridi would use themes of Basque folklore in his operettas El Caserio (1926) and Mari Eli (1936).